Walking Cane - Malacca. 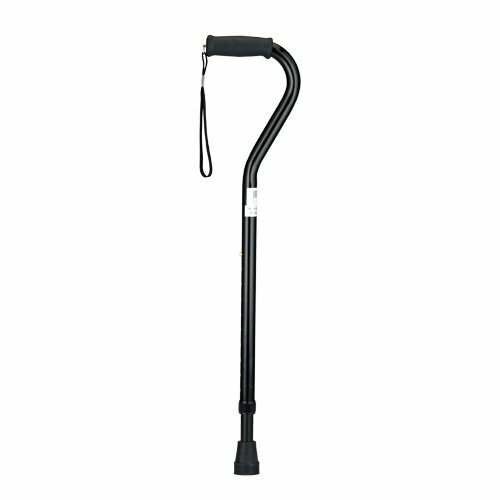 This two tone brown adds a distinguished look to this affordable walking stick cane This walking aid has a hardwood handle. This wooden cane has a weight capacity of 250 pounds and is 36 inches long.